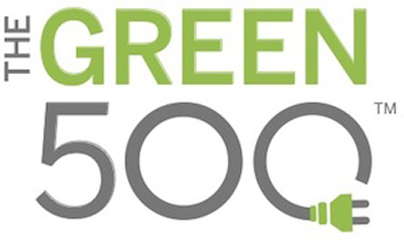 The latest Green500 list (https://www.top500.org/green500/) has been released today at the SC12 supercomputing conference in Salt Lake City, USA. The purpose of the Green500 is to provide a ranking of the most energy-efficient supercomputers in the world. The most efficient supercomputer being Beacon a Appro GreenBlade GB824M, Xeon E5-2670 8C 2.600GHz, Infiniband FDR, Intel Xeon Phi 5110P installed at the National Institute for Computational Sciences/University of Tennessee.